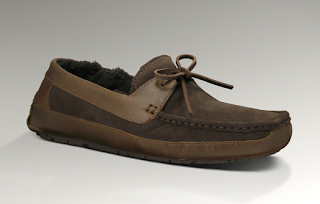 Particularly since you will probably be stomping all over your town, city, village or hillside today, you'll need a bit of foot comfort when you return home. 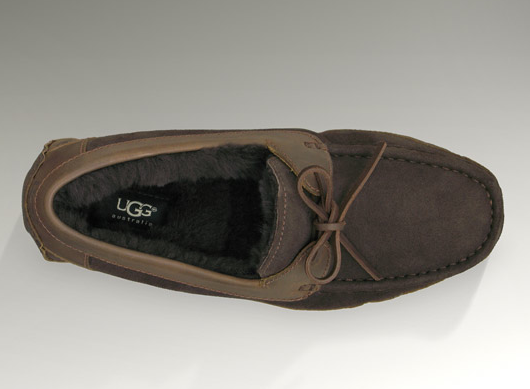 The UGG® Australia Byron Slipper provides much needed warmth and pampering for your feet. 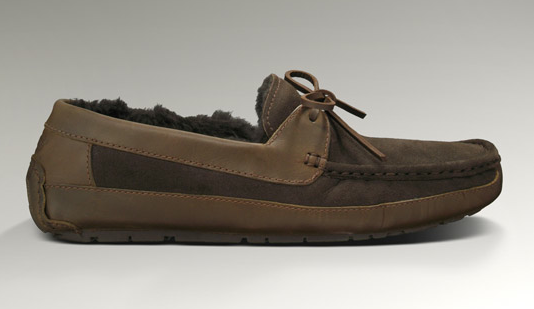 The sheepskin lining plush suede (or leather) outer and the durable rubber sole that provides good traction for even going out to get the morning paper or being forced to take the holiday trash out. 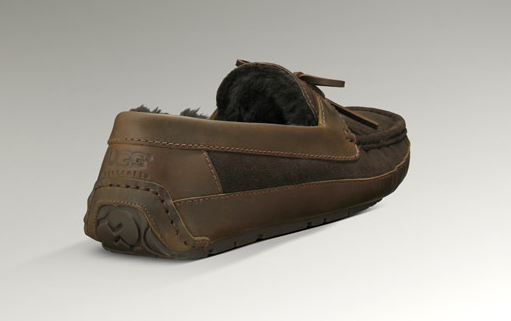 Run a quick errand in the car or stroll out to get a Starbuck's or Dunkin' and these durable slippers won't fail you. Whichever way, you're covered and this also makes an excellent gift for the holidays and the cold weather months. 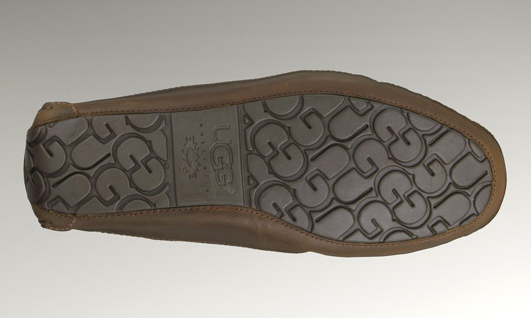 Available now at UGG® in four color-ways.